Welcome to Kimberton Golf Club! 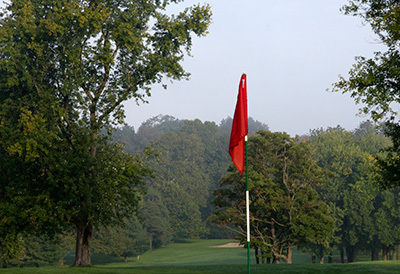 For over 50 years, Kimberton Golf Club in Phoenixville, Pennsylvania, has welcomed golfers to play a round of golf. Opened in 1962, and designed by renowned course architect George Fazio, our course is known as the location for golf the whole family can enjoy. Each year new golfers are tested by our challenging 18 holes of golf. Tournaments and golf outings at Kimberton Golf Club are great ways to get together on the golf course. Be sure to take a look at what options are available to your group this year. There is always a new reason to enjoy a day of golf and fun times with family and friends at Kimberton Golf Club. Copyright © 2019 Kimberton Golf Club All Rights Reserved.